Very creative! 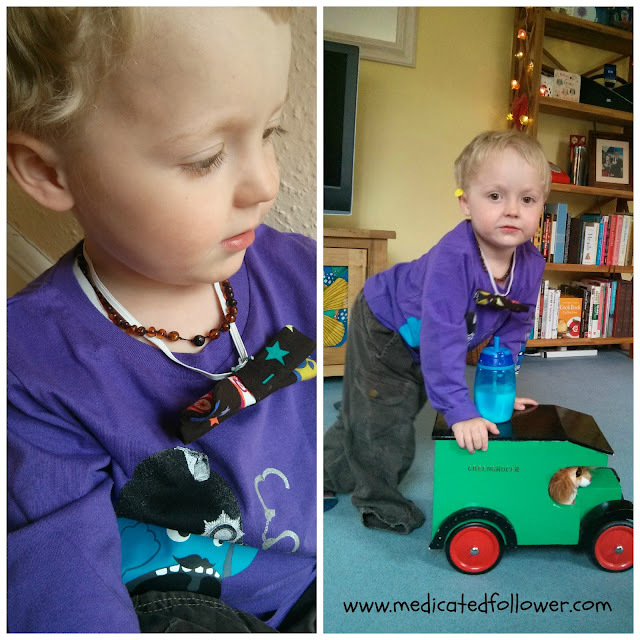 I love it when kids have a bit of input into their own outfits - they carry it off so well! Ahhh he looks so cute, i love the bow tie. School clothes should be comfortable for kids in order not to annoy them during school time. 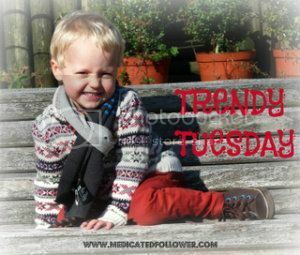 I really find kids wearing jumpers for boys and a dress for girls. Hi Ethan! You’re really gorgeous! I believe you will grow up to the good looking and wonderful person. So don’t be naughty! Have a nice day!